A Revolutionary Plan Proven to Lead YOU to SUCCESS! How to plan, manage, track and adjust your strategies. Secret ingredients to manifet your desires. Targeting, identifying and correcting distractions and diversions. Proven metaphysical and scientific techniques that lead straight to success. Mind mapping skills to organize your projects. 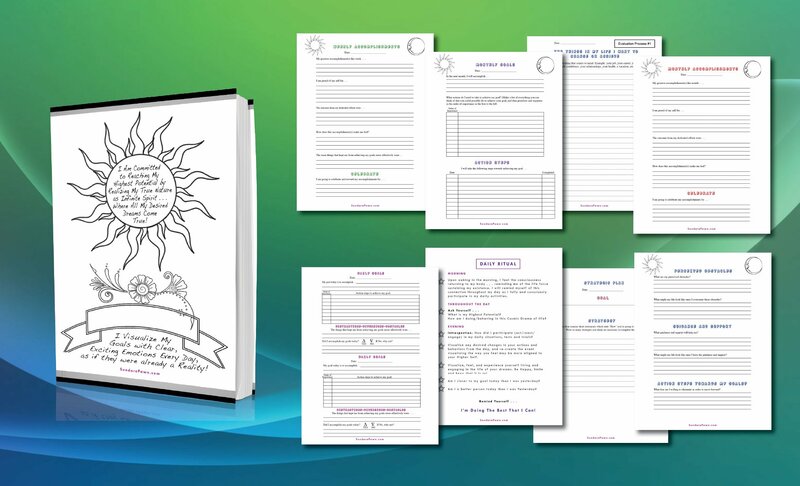 Dynamic workbook with planning sheets. Four weeks training with step-by-step instructional videos. Motivational and inspirational updates to keep you on track. Training on spiritual tools that lead to laser focused vision along with inner peace. 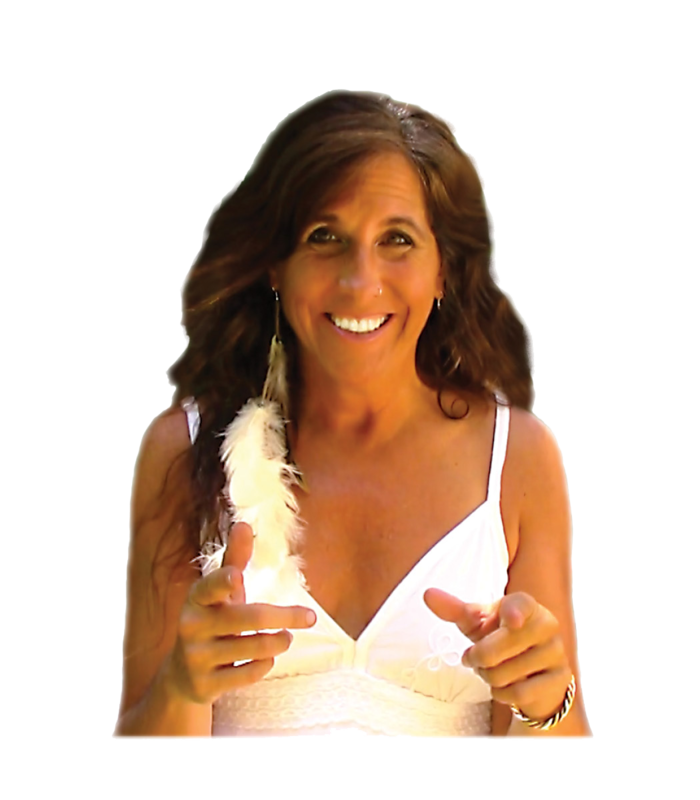 Guided meditations, EFT/Emotional Freedom exercise. 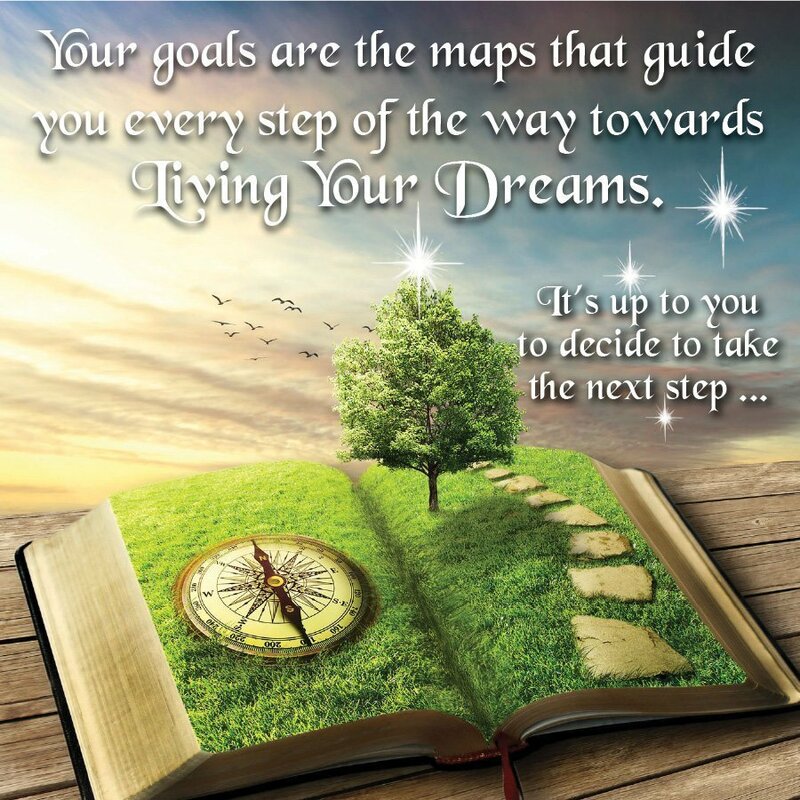 Begin setting goals the right way and develop a thorough plan to chart your roadmap to success!! “Create Life” instead of allowing life to “Create you.” Enjoy your adventure towards living the life you were destined to live! This downloadable workbook teaches you dynamic ways of thinking, creating, and planning to target your goals. Color and create the cover of your workbook with intention to activate your subconscious mind towards working 24/7 towards your dreams and desires! 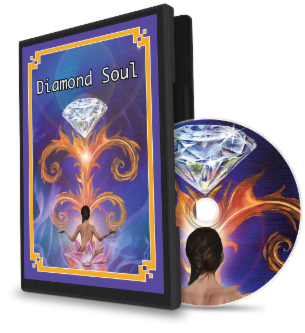 This exercise will connect your heart and mind as you envision what you see your life to be in the highest state. You will gain clarity as to how you want your Spiritual Life, Relationships, Finances, Health, Career and Recreational Activities to be balanced. This 2-step process will give you clarity in identifying the correct specific goal(s) to be achieved. After you finish the evaluation process, you will know exactly what goals to begin tackling. This exercise allows you to put your strategy into action and knowing exactly “How” you’re going to achieve your goal along with “Every Step” you must take to achieve your strategy. Worksheets designed to keep you on track with laser focused vision. You can manage, track and adjust your strategies using the Daily, Weekly, Monthly and Yearly planners. Target, Identify and Correct the distractions, diversions, and obstacles holding you back from your goals. Learn proven mindful techniques using yoga philosophy and metaphysical psychology to keep you motivated and flying forward towards your soul’s destiny. Let’s Make Your Dreams a Reality!! Instructional videos for each of the worksheets. 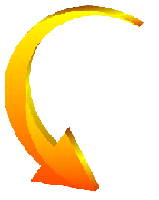 Spiritual coaching tips, strategies and course of action. Using the success formula towards achievement. Utilizing the power of your mind to take immediate action. The secrets to building momentum and keeping motivated. Combating and re-directing distractions, diversions and obstacles. How to celebrate your accomplishments. How to ride the energetic wave with power, ease and flow. Learn the power from using rewards for motivation. How to keep on track with intention. EFT/Tapping exercise and audio meditation to bust through blocks! Achieving victory with dynamic will power! Obtaining the secrets of the power of decision. How to take control of your life with a loving attitude. Never giving up . . . no matter what happens in life! "Let nothing weaken your conviction that you can be whatever you want to be. There is no one obstructing you unless it be yourself." 92% of people fail within the first year of setting their goals! 25% of people don’t even make it past the First Week! Only 3% of people write down their goals and this 3% make MORE Money than the 97% who don’t. And the 97% work for the 3% … literally creating someone else’s dreams! The 1% who write goals down and regularly review them are among the Highest Achievers! So, the Question is . . .
Are You Ready to Become the 1% ? ?